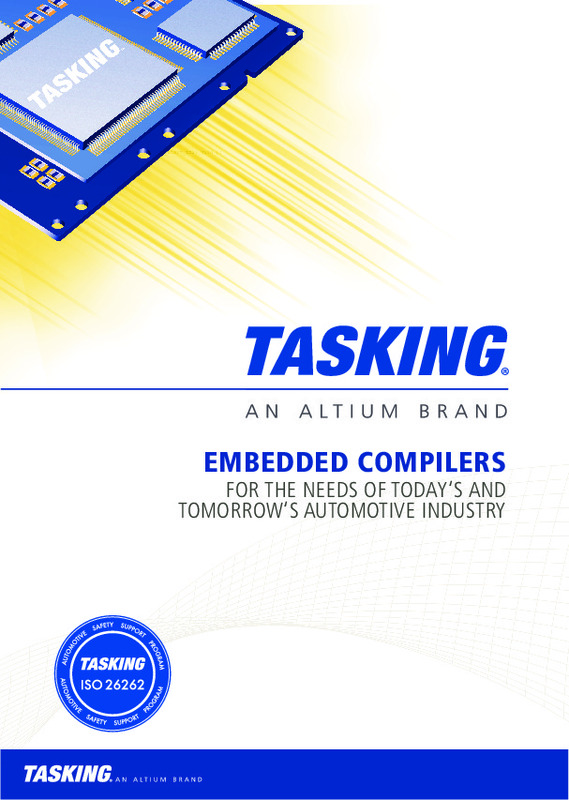 Altium, through its TASKING brand, is one of the leading players in the field of programming tools for automotive under the hood applications such as powertrain, chassis control, and ADAS. 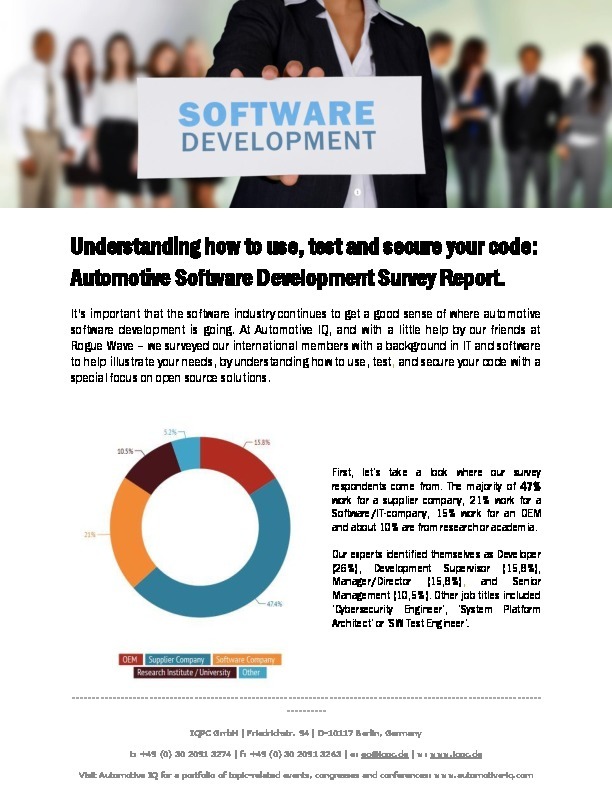 If you drive a European brand, it’s almost guaranteed that the software inside your car was built using TASKING tools. 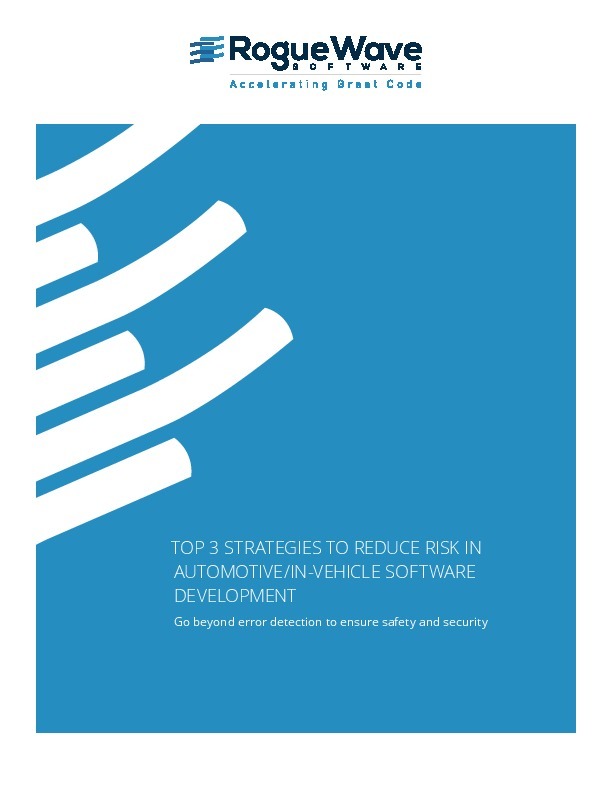 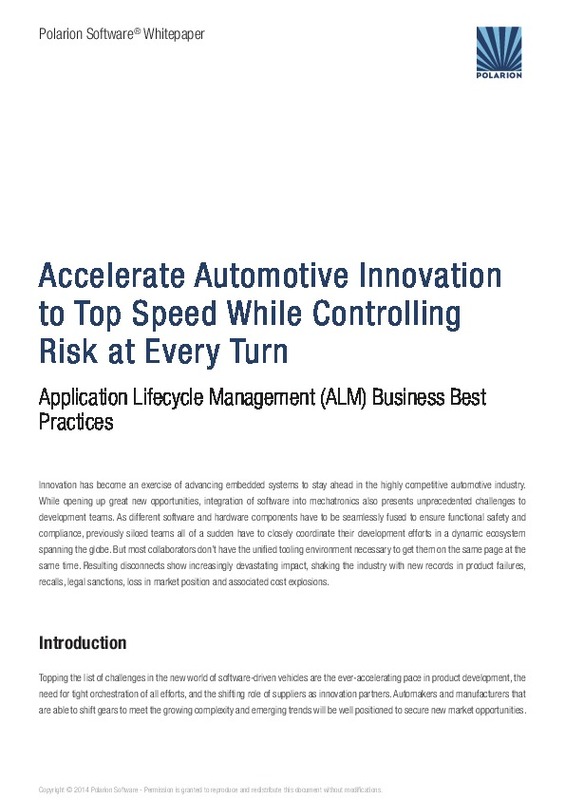 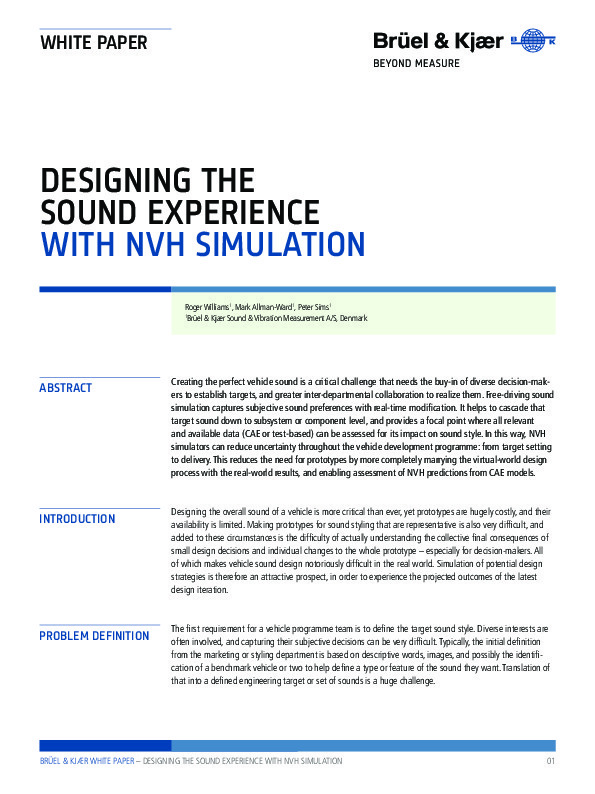 This Whitepaper by Jan Schlemminger, Field Application Engineer at Altium Europe explains how TASKING embedded compilers contribute to the needs of the industry with a special focus on the ISO 26262 functional safety standard.